Writer Positions Available with The SL Enquirer! 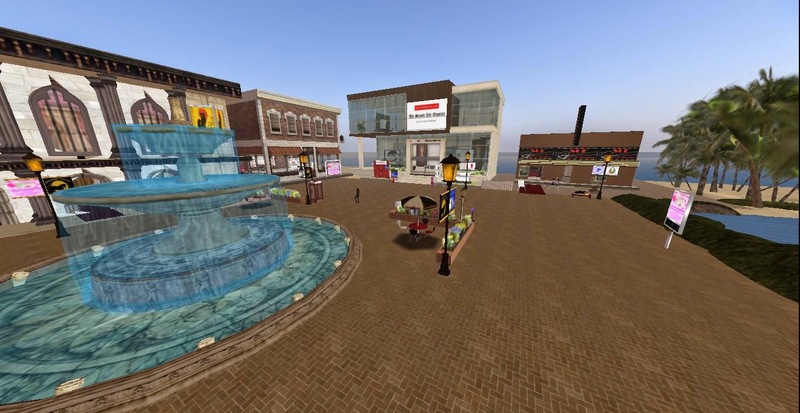 The SL Enquirer is the longest running community news source in Second Life. We are seeking creative writers to share news through your eyes and experience. If you love to write join team SLE!